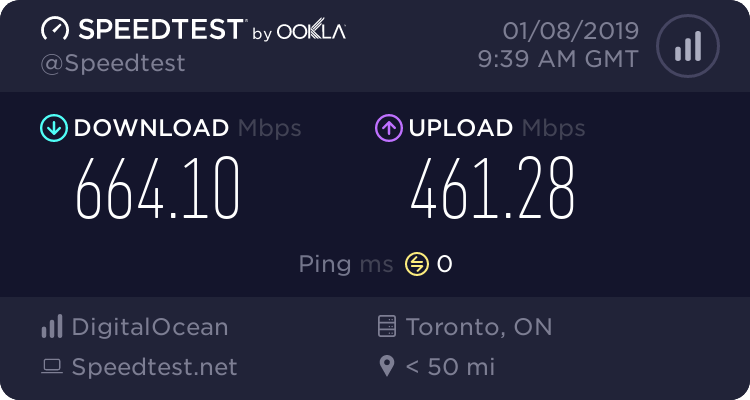 "Does using VPN slow down my online experience ?" 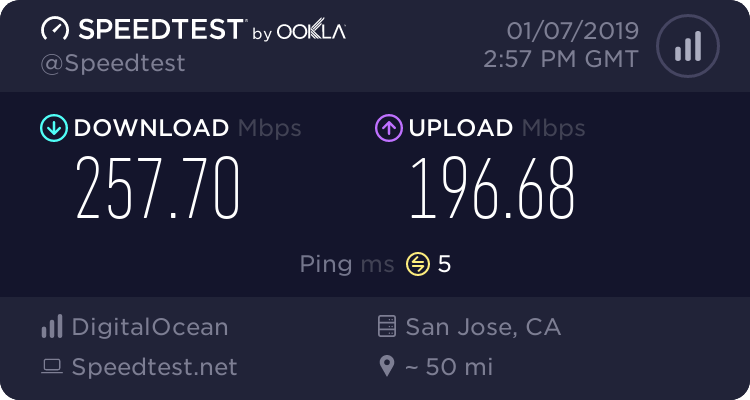 "Does it take a lot longer when I download file over VPN connections?" 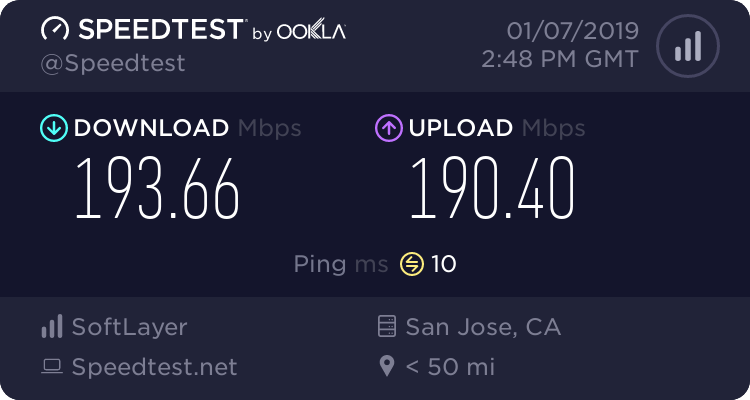 One of the many consideration when picking a VPN provider is SPEED? 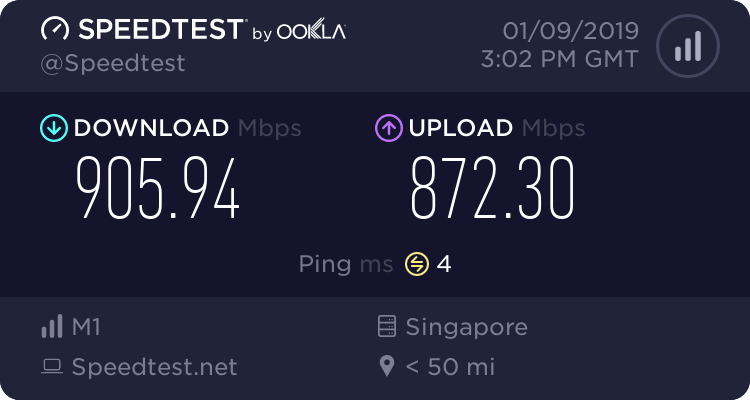 - 3 or more speed test are perform over VPN against top 3 speedtest system recommended by Speedtest. 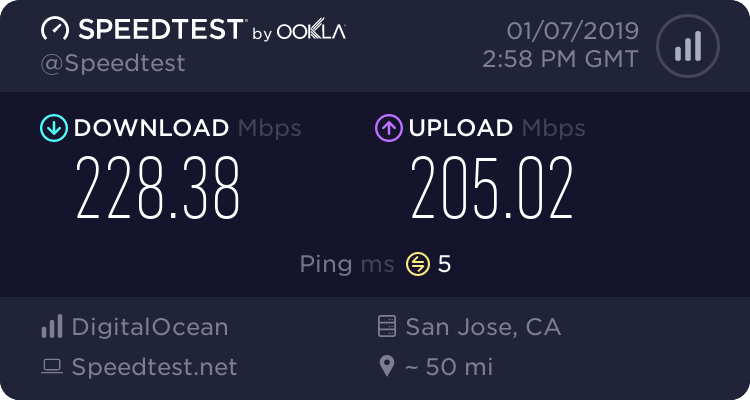 Highest speed are pick for comparison. 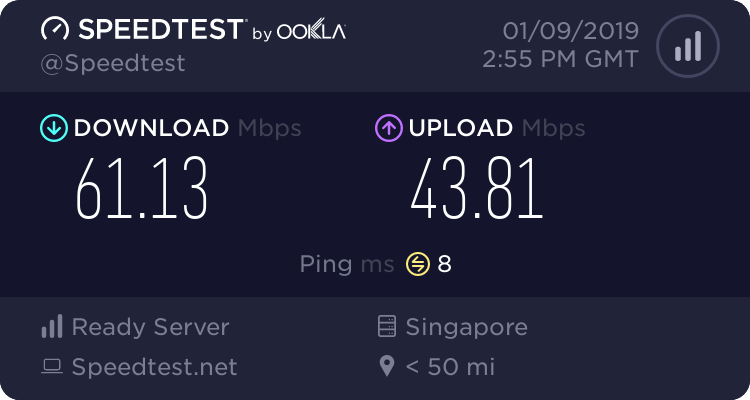 - 3 or more speed test are perform when not connecting to VPN against same speedtest system recommended by Speedtest. 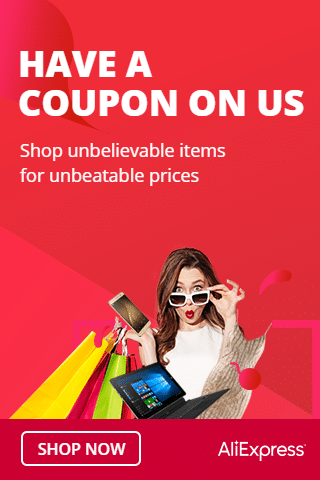 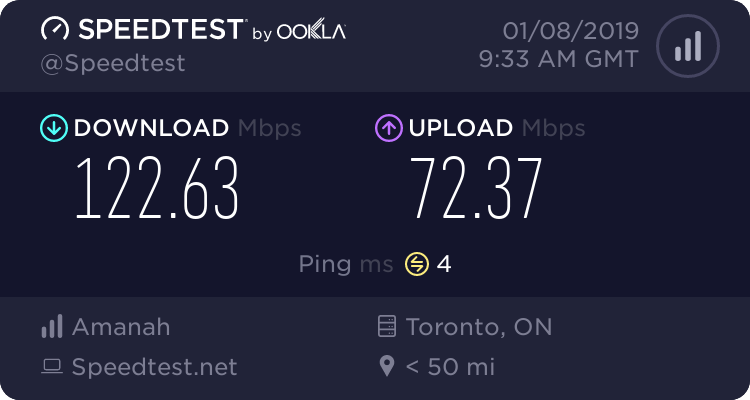 - You may click on image of each results below to bring you to Speedtest results page. 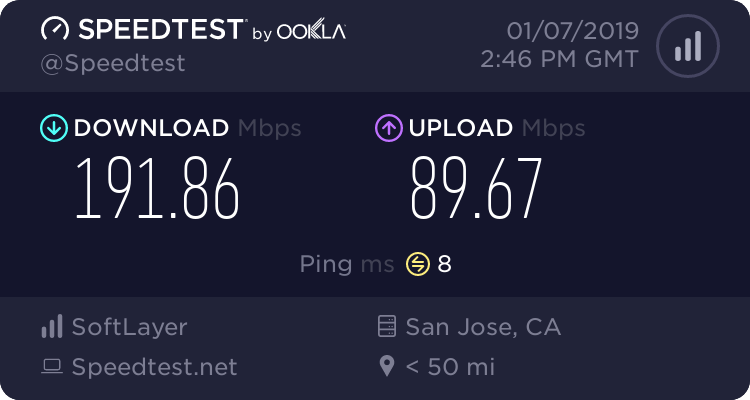 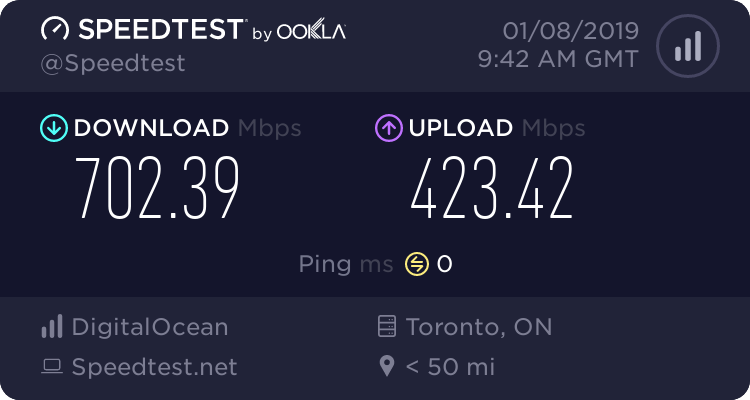 Click on image to bring you to Speedtest results page.